The European Court of Human Rights (ECtHR) has decided to examine on a priority basis applications filed by several jailed journalists for a preliminary injunction. 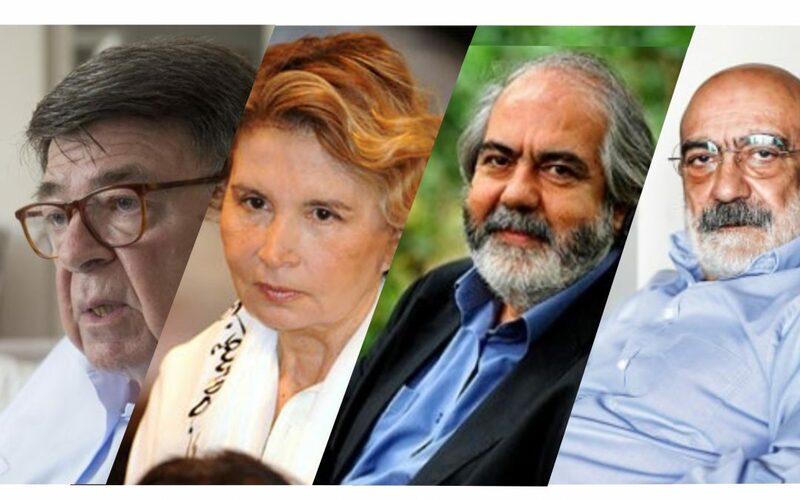 Among the journalists given priority by the court are 72-year-old journalist and former deputy Nazlı Ilıcak, 73-year-old columnist and academic Şahin Alpay, and imprisoned veteran authors and journalists Ahmet Altan and Mehmet Altan. Ilıcak and Alpay were arrested along with dozens of journalists on July 29 as part of an investigation launched into the Gülen movement, which is accused by the government of masterminding a failed coup attempt on July 15. Mikail Hasbek, Ilıcak’s lawyer, applied to the ECtHR on Dec. 19, 2016 for a preliminary injunction against the violation of the rights of his client. According to the report, the ECtHR informed Hasbek that the application was among its priority files and that it would be examined as soon as possible. In a similar vein, the ECtHR decided to review an application filed by Alpay’s lawyers for the release of their client on a priority basis, according to a report in the Hürriyet daily on Tuesday. Last month the ECtHR decided to make a “fast-track” evaluation for the application of Ahmet Altan and Mehmet Altan, citing multiple violations of the European Convention on Human Rights. According to various reports, between 150 and 200 journalists are behind bars in Turkey. The failed military coup attempt on July 15 killed over 240 people and wounded more than a thousand others. Immediately after the putsch, the Justice and Development Party (AKP) government along with President Recep Tayyip Erdoğan pinned the blame on the Gülen movement. Dozens of media outlets were closed down due to their links to the Gülen movement.